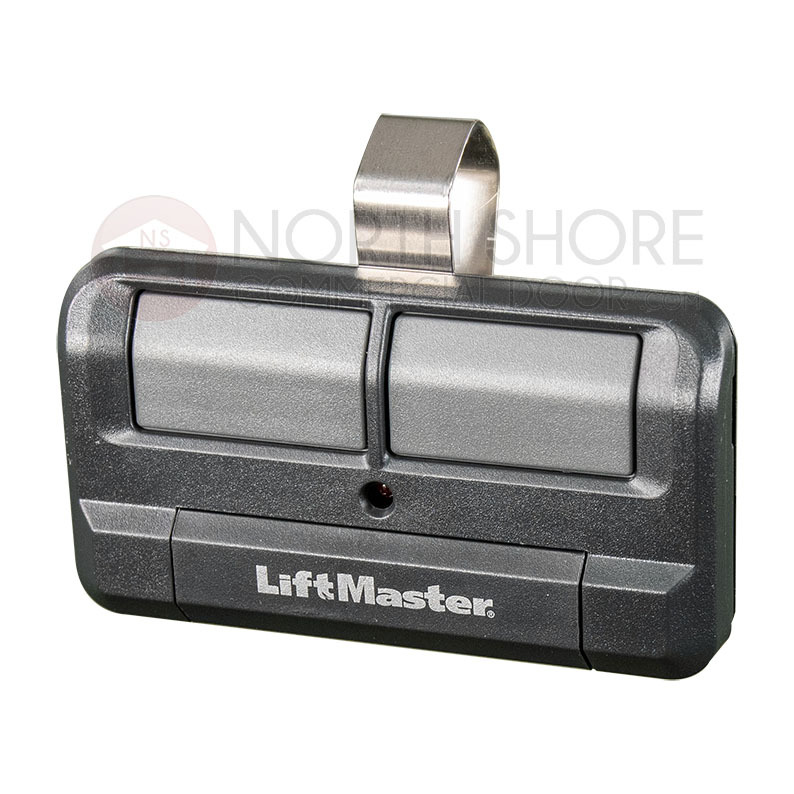 The versatile LiftMaster 892LT 2-button learning remote transmitter from Garage Door Supply Company can control a gate operator with one button and a garage door opener with another, making it a go-to choice for gated communities and estates. You can program each button differently. 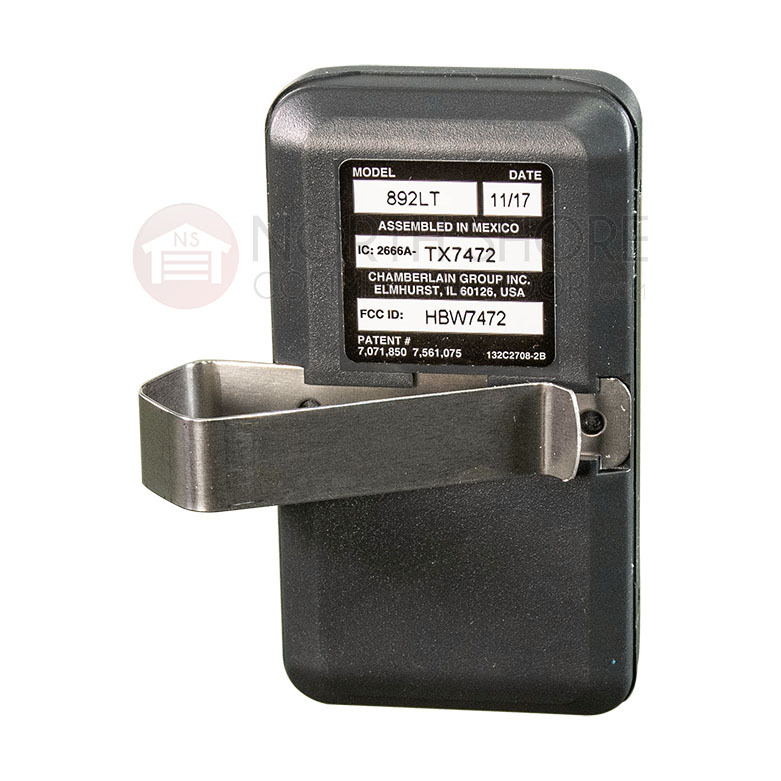 Each can be programmed to a Security+ 2.0 Tri-Band (310MHz + 315MHz + 390MHz), Security+ 315MHz or Security+ 390MHz frequency. 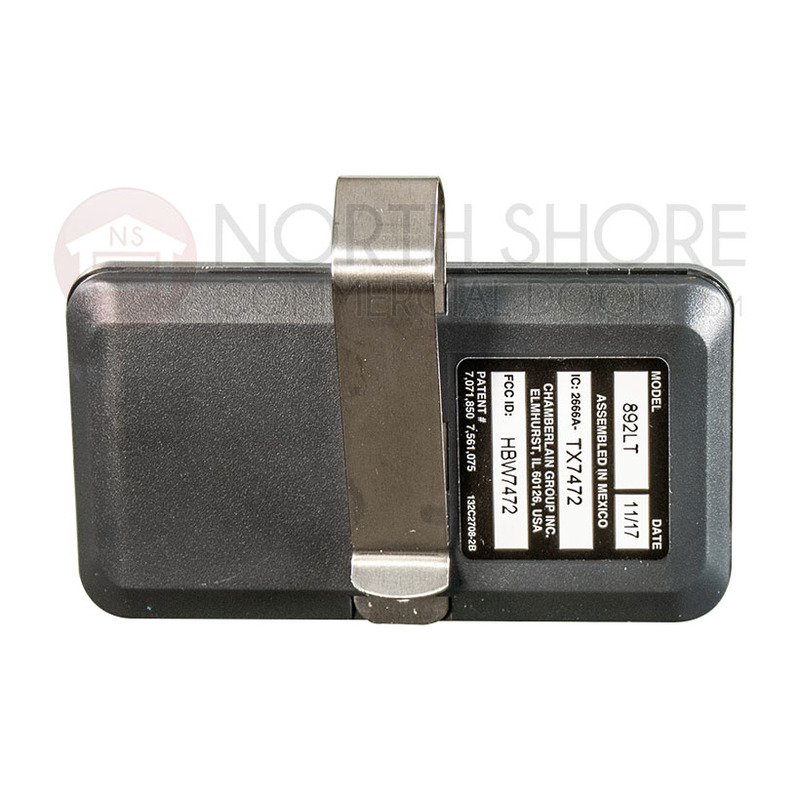 You can also clone any LiftMaster dip switch-coded remote control with each button, including the LiftMaster 811LM, 61LM or 361LM, with this clone LiftMaster remote. 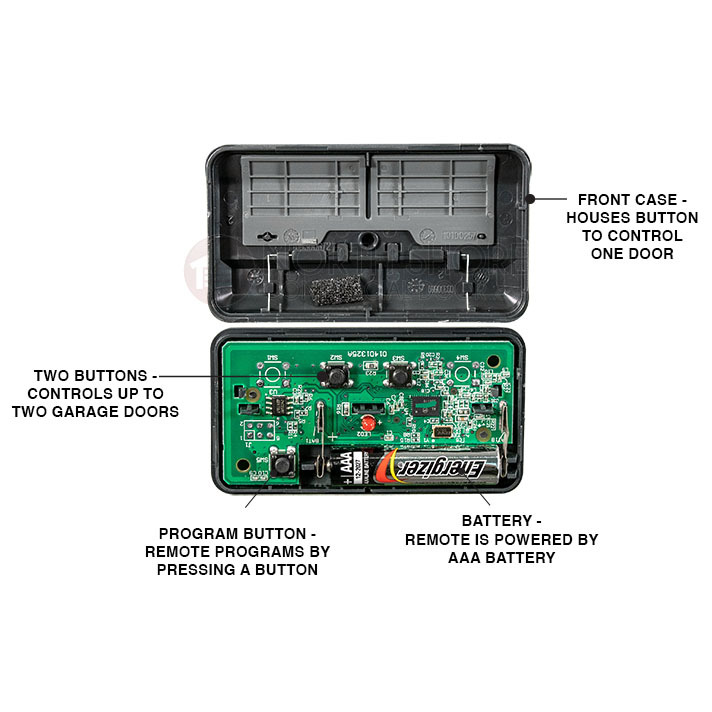 Use this universal 2-button remote control with LiftMaster garage door openers, Chamberlain openers or Craftsman garage door operators and receivers with dip switch coding. 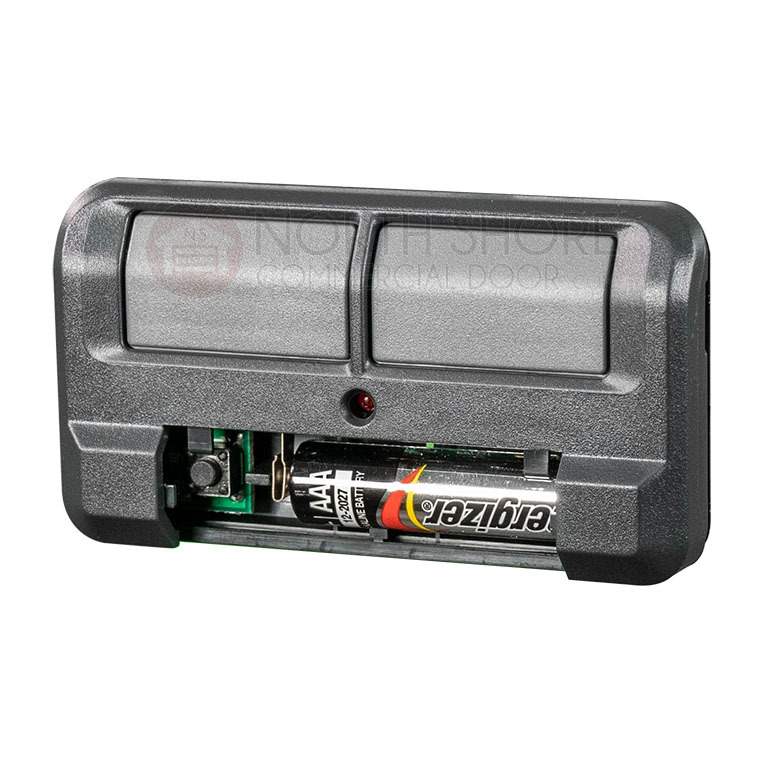 These learning remotes work with garage door or gate operators with red or orange smart (learn) button operators made from 1997 to 2005. 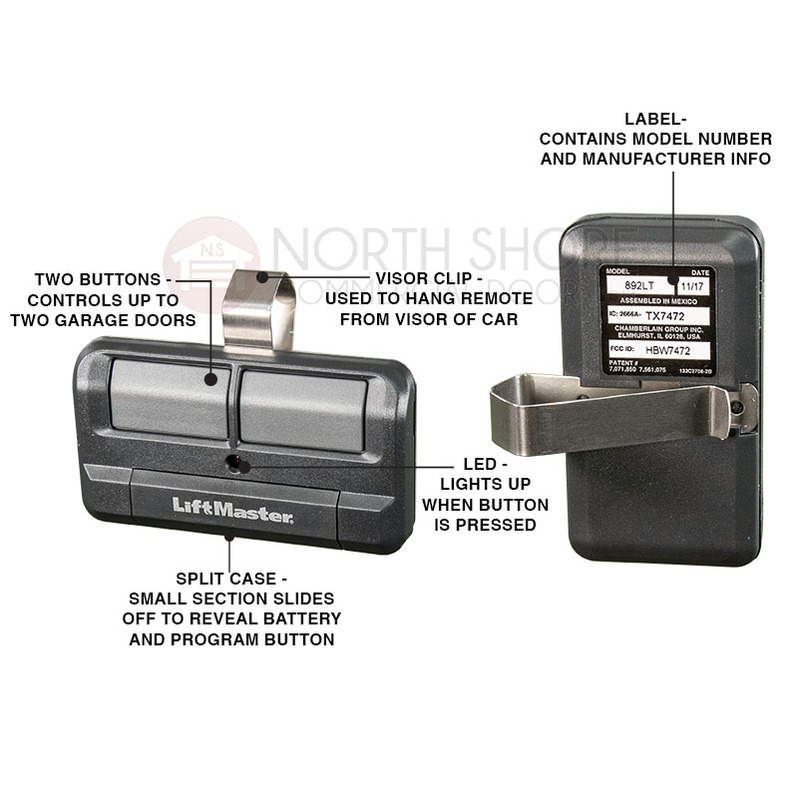 The gate remote clones work with purple smart button garage door openers made from 2009 to 2014. They work with yellow smart button operators and receivers made after 2011. 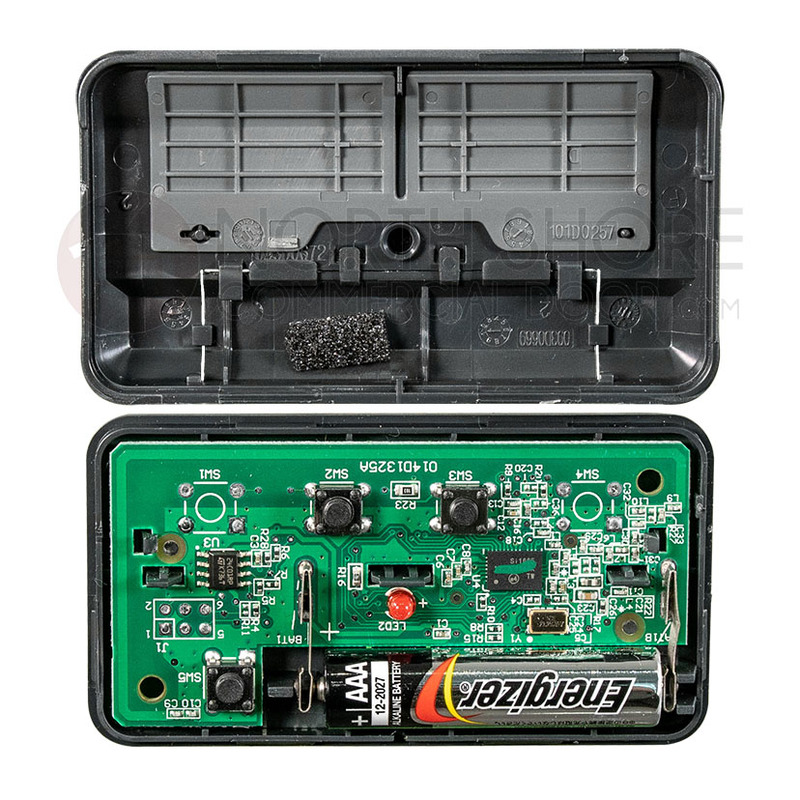 This 892LT replaces LiftMaster 372LM and 972LM remotes. A directional visor clip is included. After misreading the instructions on this item, I e-mailed customer service, and they were very helpful, offering to walk me through the programming on the phone. It turned out I just needed to read the instructions closely, and this works fine with my Craftsman opener.